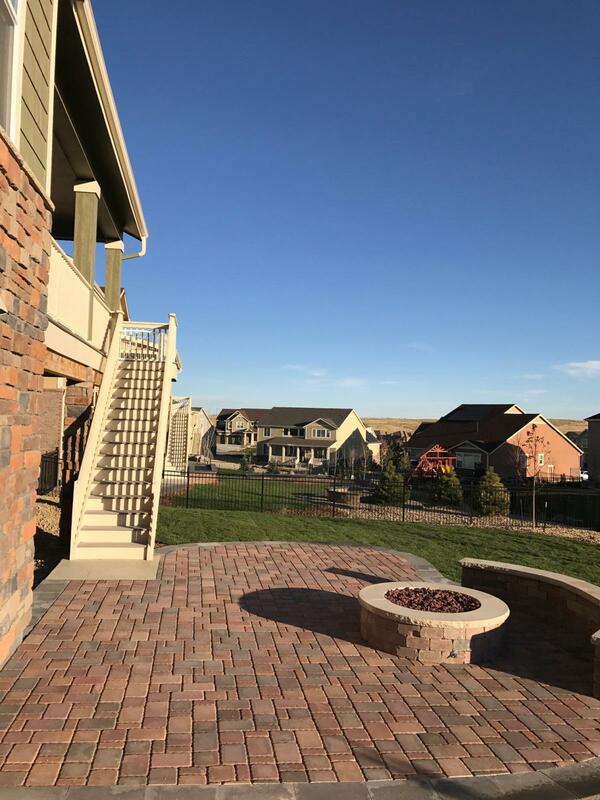 Don't leave your sprinkler repair in Centennial up to anyone - the experts at Water Solutions are experienced professionals and can manage your Centennial sprinkler repair to keep your yard green and healthy. With over 22 years of experience working in sprinkler repair in Centennial and the entire Denver Metro Area, you can feel confident working with Water Solutions. With our accurate quotes and reasonable pricing, we stand by our work and ensure quality in each and every project we begin. Inspection and Proper Evaluation - Sprinkler systems with issues often take further inspection and experience to be able to pinpoint the root of the problem. At Water Solutions, our experts are able to locate leaks or compression problems, even if they exist underground. Optimize Your Water System - No matter the size of your yard, making sure you have proper delivery of water throughout the area is integral to a healthy lawn and yard. Water Conservation & System Diagnosis - It is important to know if it is possible for you to save money on your sprinkler system or irrigation system. Aside from lowering your bill, conserving water is a smart and responsible action no matter the case.